Patrick has experience managing multi-residential, adaptive reuse and mixed-use developments across Sydney and Melbourne. A qualified engineer with post graduate credentials in property development and planning, Patrick applies his in-depth knowledge of the property and construction sectors to ensure each development is executed successfully and to the highest quality. Dan Gallen has completed over $2 billion in structured real estate transactions. These have included in the capacity of a Lender, Developer, Investor and Debt Advisor. This breadth of experience brings a well-rounded and practical approach to managing Fortis’s development funding requirements. Dan is RG146 compliant and the Responsible Manager on the Pallas Funds AFSL. Charles Mellick brings an in-depth knowledge of the property industry, gained over 28 years, together with a reputation for the delivery of high quality projects. Charles has funded and directed many residential and commercial projects with a particular focus on Sydney and Melbourne’s inner-city suburbs. As the Director of acquisitions, Charles is responsible for negotiations and acquisitions including master planned communities, residential apartment developments and commercial assets. Charles has a proven track record of identifying, acquiring and developing sites with vast potential which are often overlooked by other groups. Charles has successfully managed and delivered projects across a wide range of asset classes. He has developed extensive industry networks, and incorporates a comprehensive skill-set of engaging professional firms servicing the development, construction and asset management sectors. Michael has over 10 years of direct property experience and has successfully managed and delivered projects across a wide range of asset classes. Michael recently completed a large scale residential mixed use project in the Sydney CBD comprising of 199 apartments and 7,500sqm of commercial and retail space. Prior to that, Michael worked at a ASX listed development company managing commercial, industrial, retail and mixed-use developments. 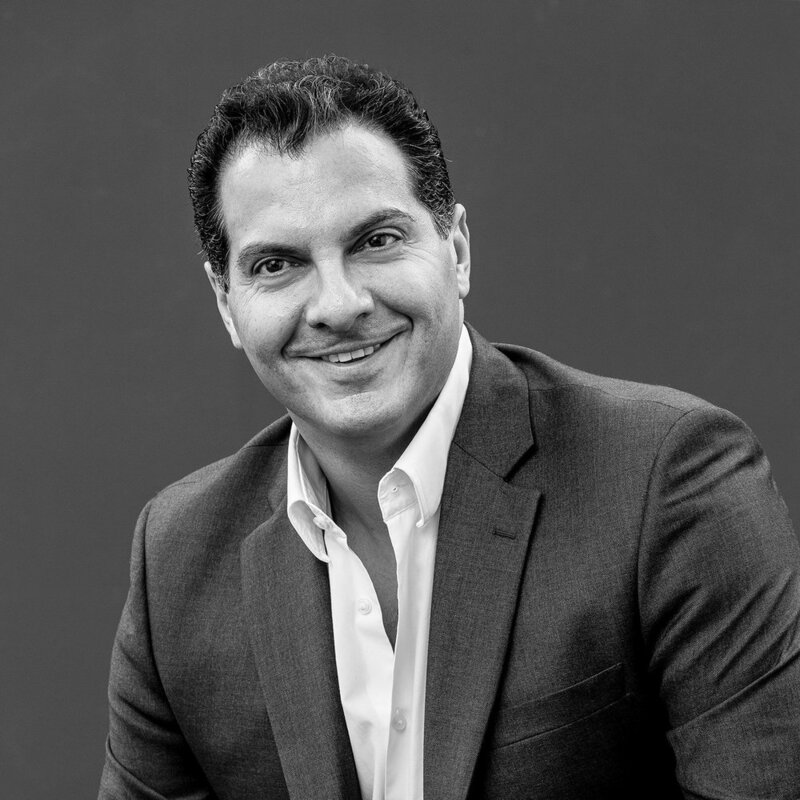 Michael holds a Bachelor’s Degree in Civil Engineering from The University of Sydney and Graduate Diploma of Property Development from University of Technology, Sydney. Avalon is a clever and dynamic individual who brings a diverse skill-set to the development team. Avalon's design and interiors background is complemented by her Project Engineer and Design Coordination experience at two former Tier 2 construction companies. At FDG, Avalon can always be counted on to bring fresh ideas or fine-tune existing ones whilst working diligently behind the scenes on our development processes. Georgina Parousis commenced her career at an international publisher and distributor, where her responsibilities included payments and credit control, payment of author royalties and reporting to the U.K. parent. Between 1996 and 2008 she acted as Finance Manager for the Australian arm of an international developer of software for the banking industry, responsible for budgeting and forecasting, cashflow management, taxation and statistical analysis. Subsequently Georgina took up a number of demanding roles, including as Group Financial Controller for Car Kleen Australia and State Finance Manager (NSW and ACT) for O’Donnell Griffin, electrical contractors. In 2015 she became Financial Controller for a construction company, giving her direct experience in operations focused on Sydney real estate assets. Marianna holds a Bachelor of Economics Degree and has just completed her Masters in Accounting. Prior to Fortis Development Group, Marianna worked for a Brazillian Private Bank as a Business Analyst and also a Construction Company. Marianna deals with all accounting functions including the analysis of all property portfolios. Marianna’s wealth of experience from Private Bank to Construction and now Property Development cements her place as valuable part of our team. 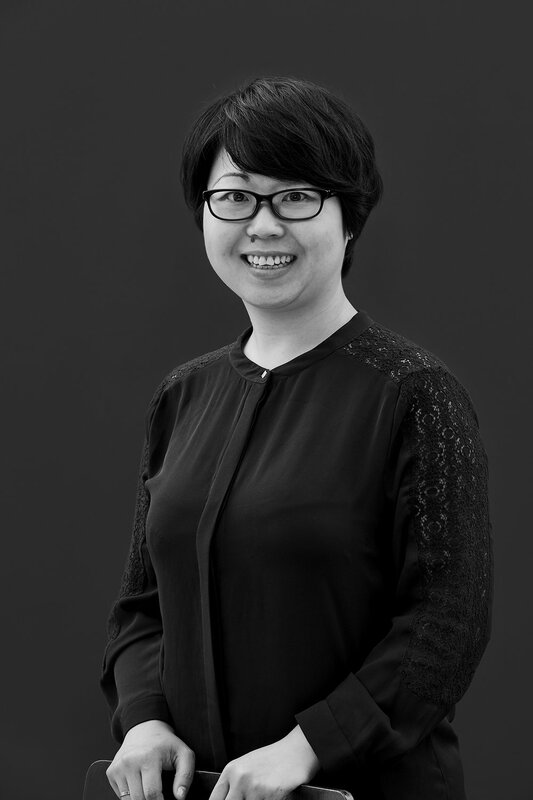 Mabel commenced her career as an accountant at Ernst & Young Shanghai Branch where her responsibilities included payments, receivable control and financial reporting. Between 2003 and 2005, Mabel completed her professional accounting Master degree at University of Sydney. She then joined Ron Bennett Menswear, one of the Australia’s leading menswear company specialising in Mens clothing, accessories and personal care products in 2006. At Ron Bennett, Mabel had a demanding role where her responsibility included cashflow management, payroll, sales turnover management and reporting, compliance reporting, budgeting and financial reporting. Mabel joined the Fortis Development Group team in October 2017 as a Finance Manager. Sophie is an enthusiastic individual with strong initiative. Sophie holds a Bachelor of Property Economics with a working background in property management, commercial sales and real estate advisory. At FDG, Sophie brings her energy and passion for the property development industry to assist her colleagues across all aspects of the development process. 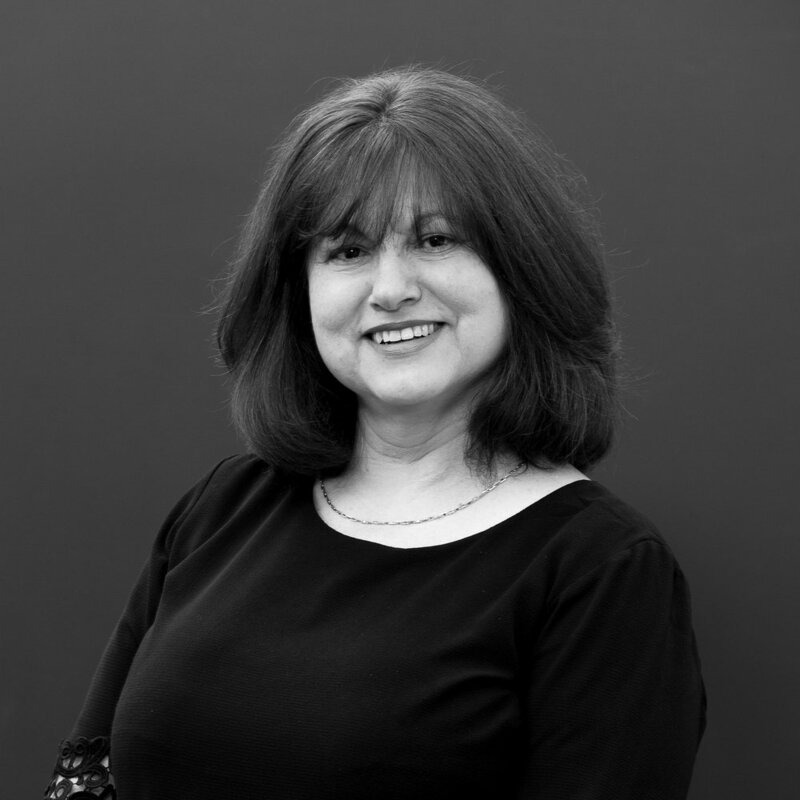 With over nine years' experience working across various sectors within the finance, insurance and commercial property industries, Eleni has expertise across a broad range of disciplines including; sales, consumer & commercial leasing, administration, account management and the implementation & coordination of all marketing initiatives surrounding portfolio sales, leasing, development sites and investment sales. Eleni has a passion for delivering consistent, high level support to our clients which ensures the optimum outcome is achieved. Patrick Keenan brings to Fortis Development Group 32 years of structuring and deal-making experience as a lawyer, investment banker, owner/manager of an international financial services group and investor/manager in various property development projects. Patrick began his career as a solicitor with Freehill Hollingdale and Page. In 1986 he became a Director of Australian investment bank Dominguez Barry Samuel Montagu, seconded to the London parent bank. In 1991 he joined the Prebon Yamane group of companies, an international over-the-counter broker. Until 2004 he was one of three owner/managers of that group with 1,650 staff in 24 cities around the world (now part of TP ICAP plc, listed on the London Stock Exchange). Starting in 1999 Patrick has invested in both equity and debt supporting various property development projects in New South Wales and Victoria.